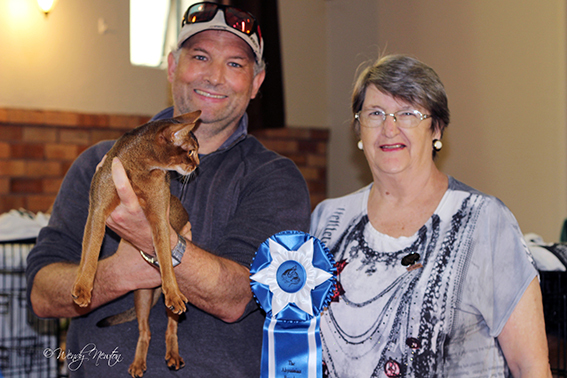 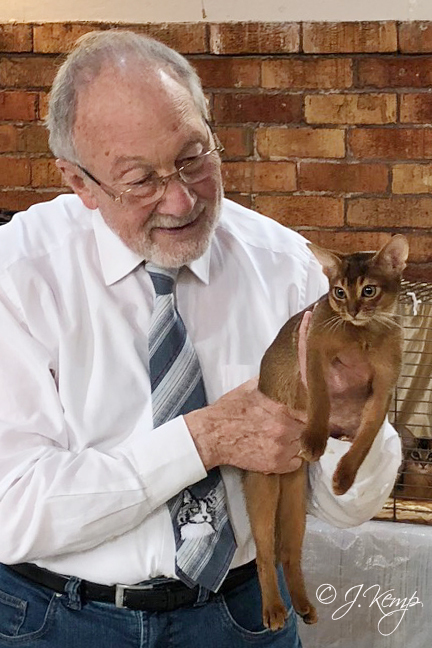 The photos below were taken by Wendy Newton (WN) & J. Kemp (JK) at the 34th National Abyssinian & Somali show in Sydney on 29 April 2018 and show the top 10 exhibits in each ring. 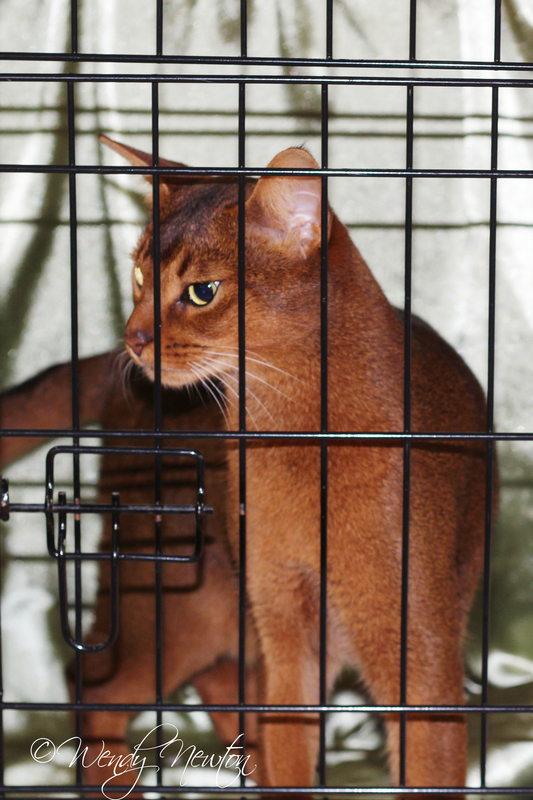 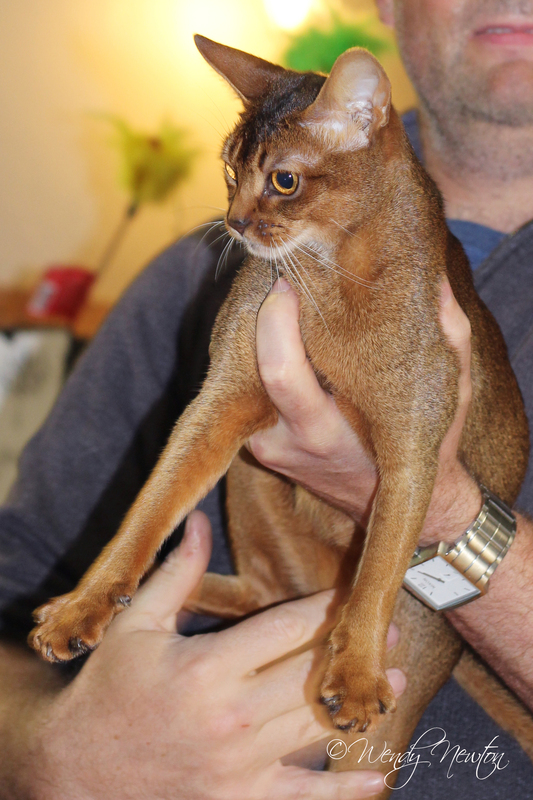 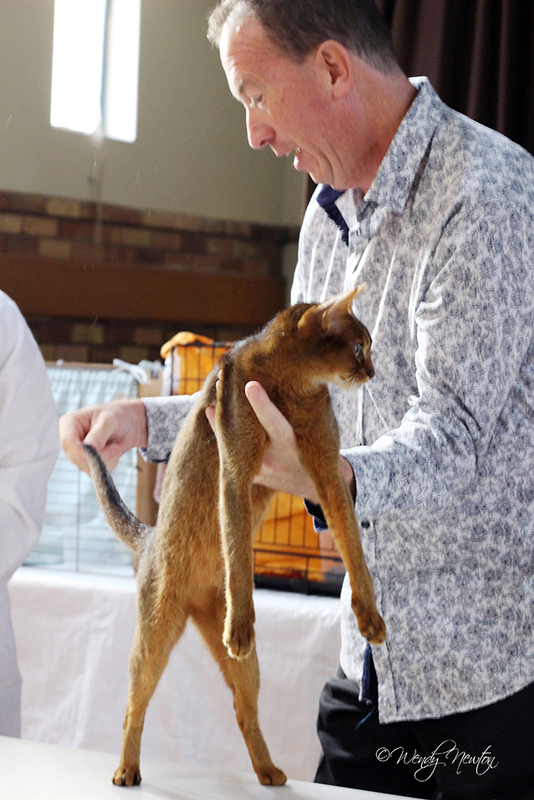 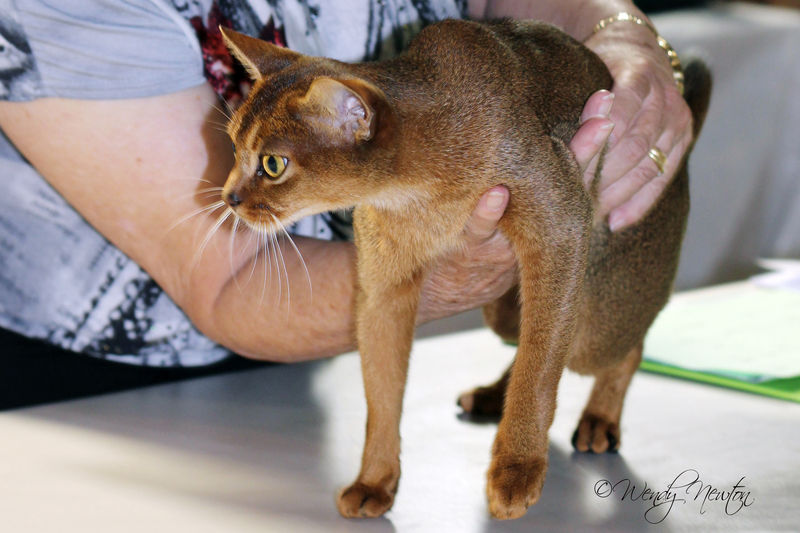 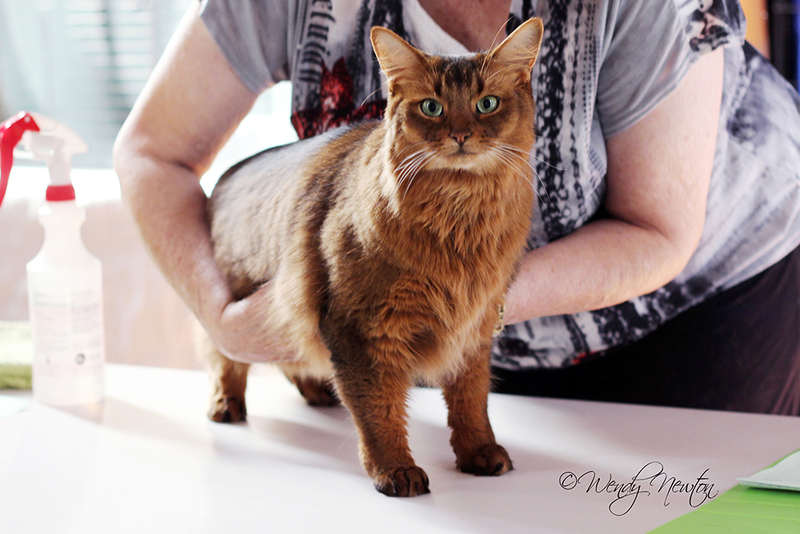 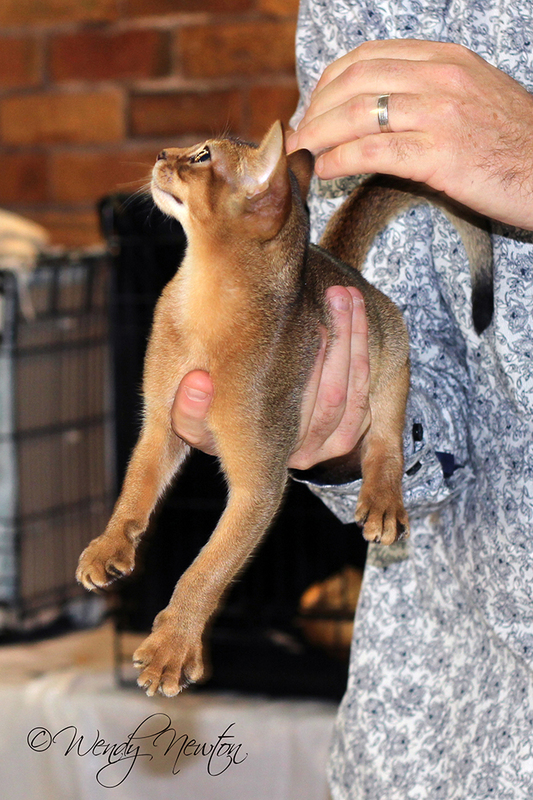 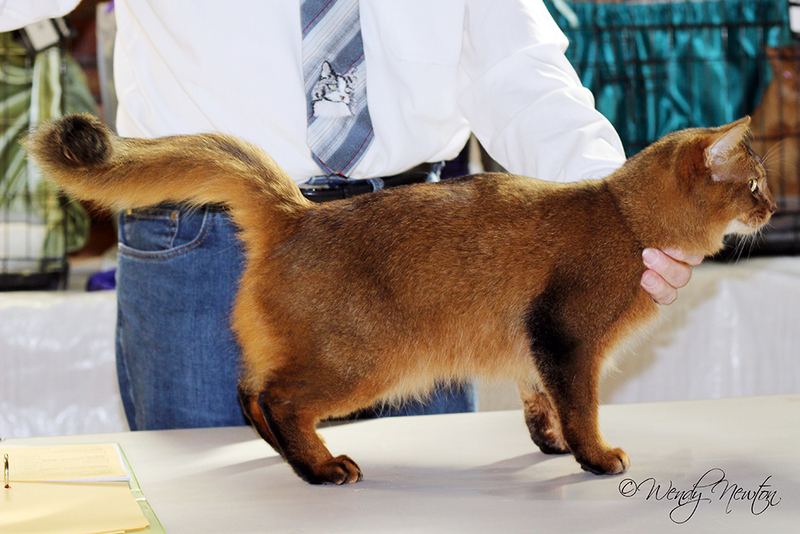 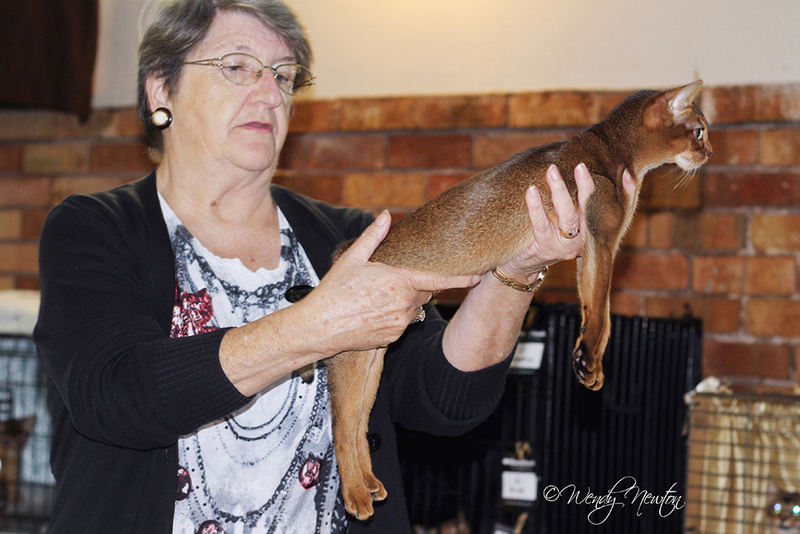 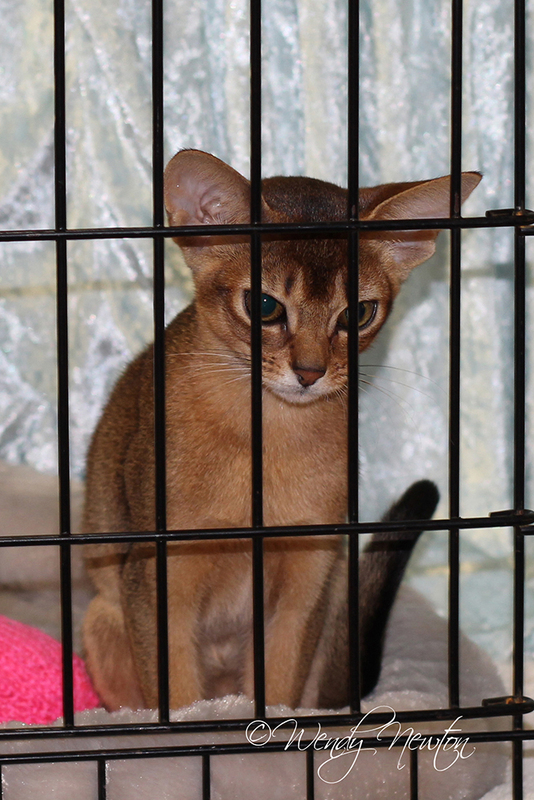 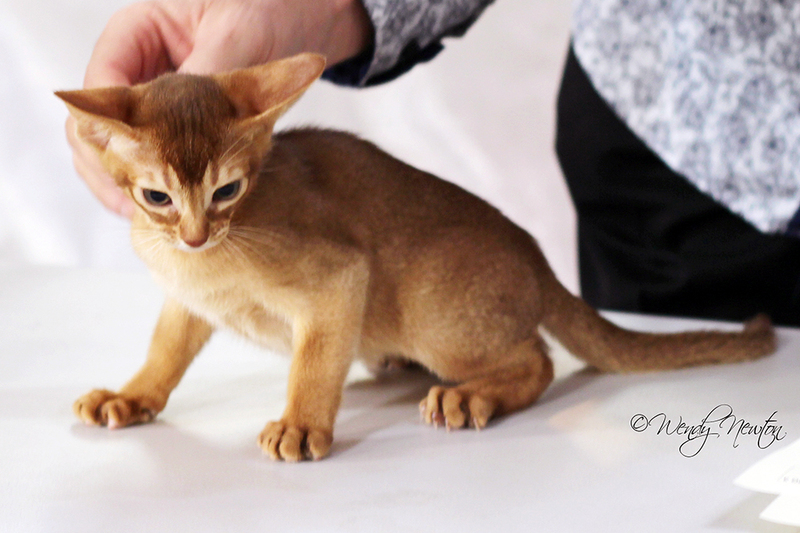 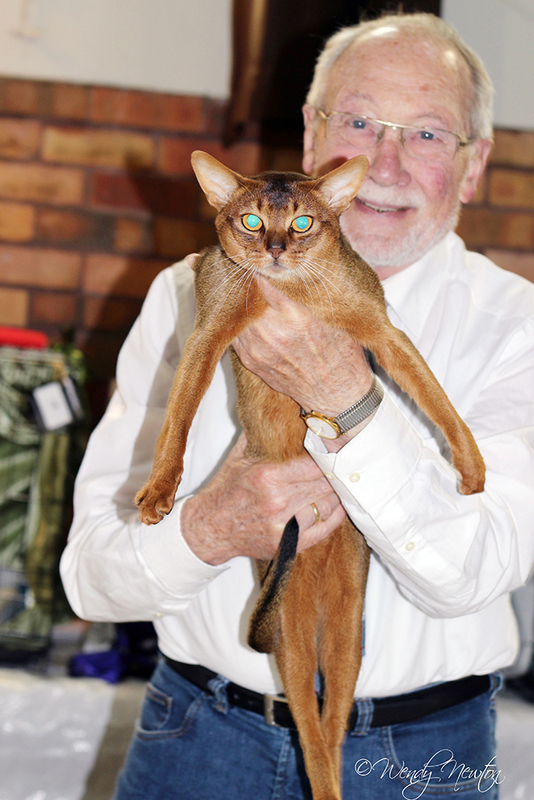 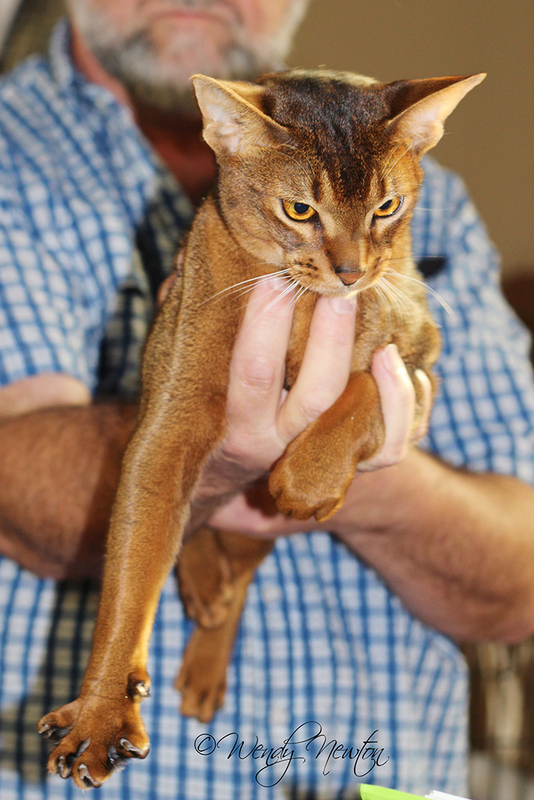 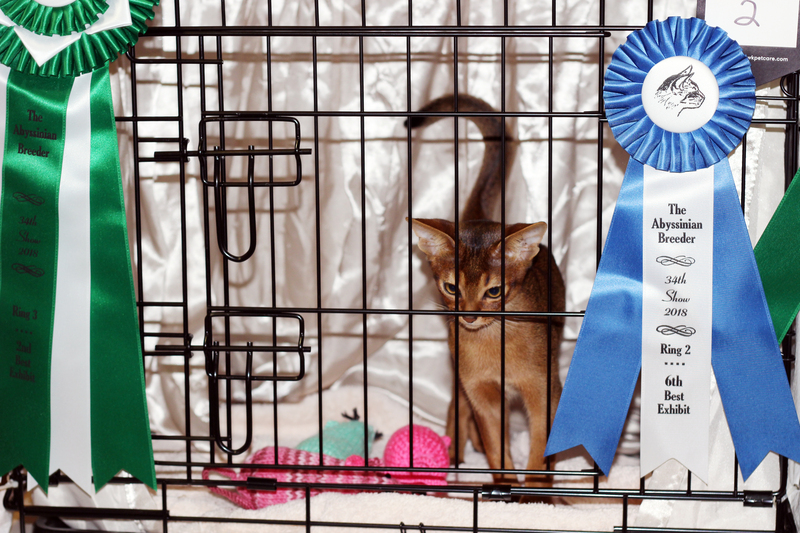 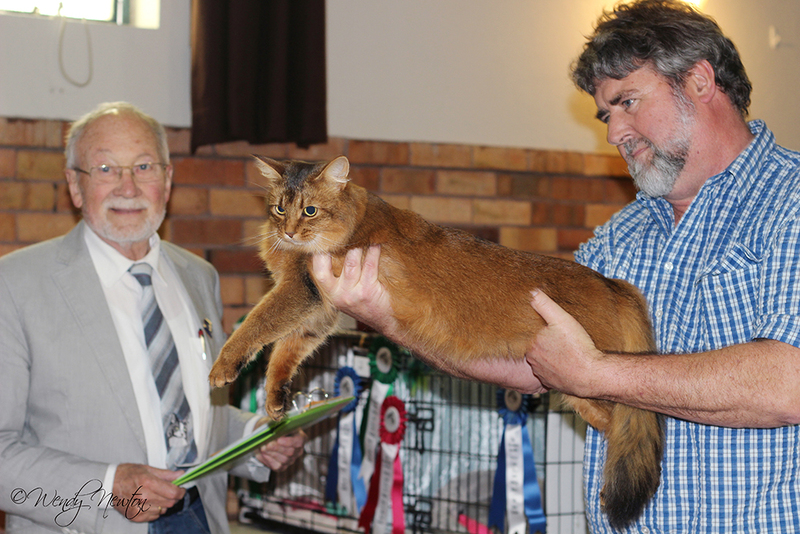 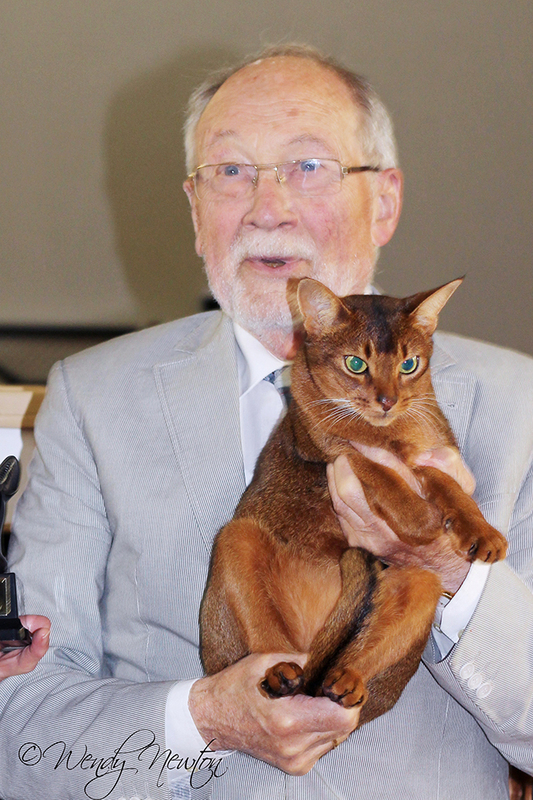 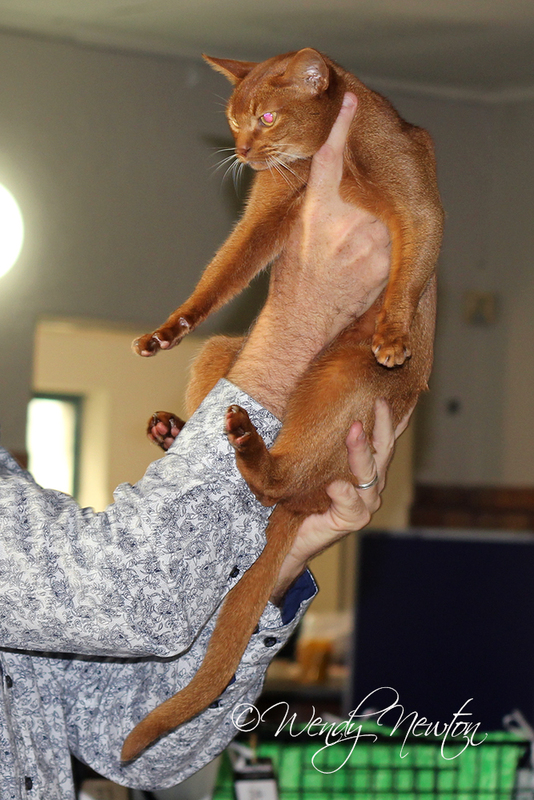 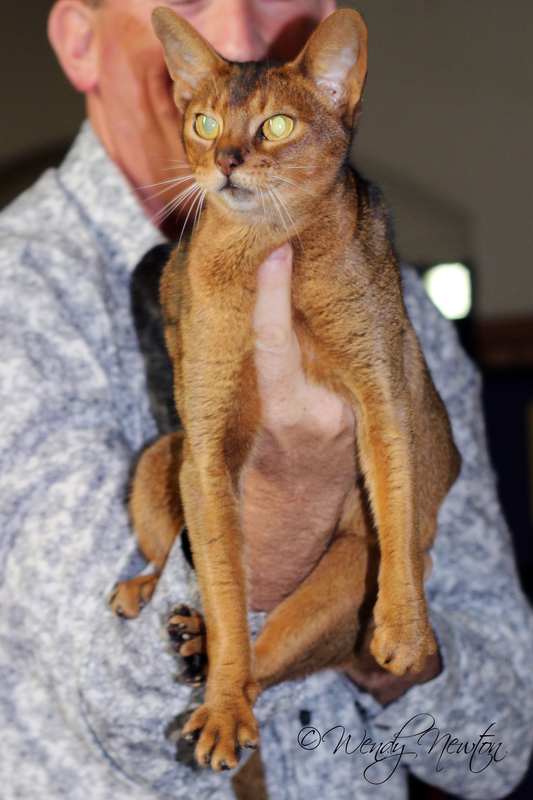 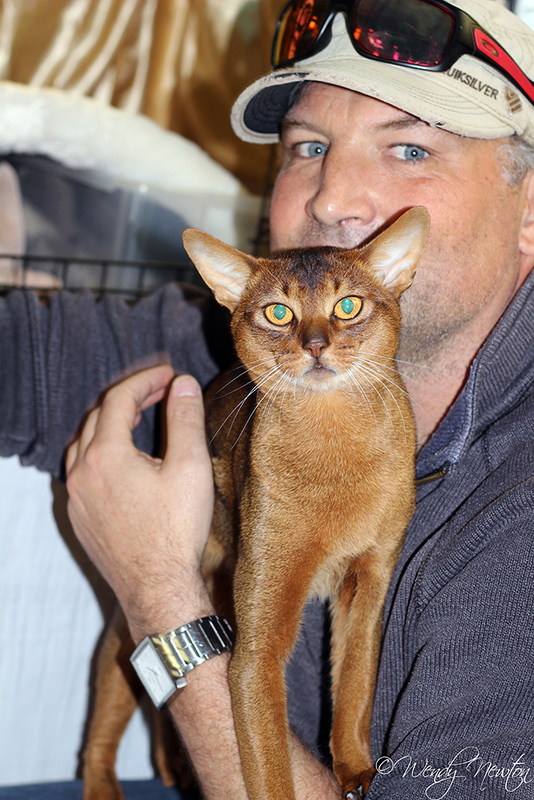 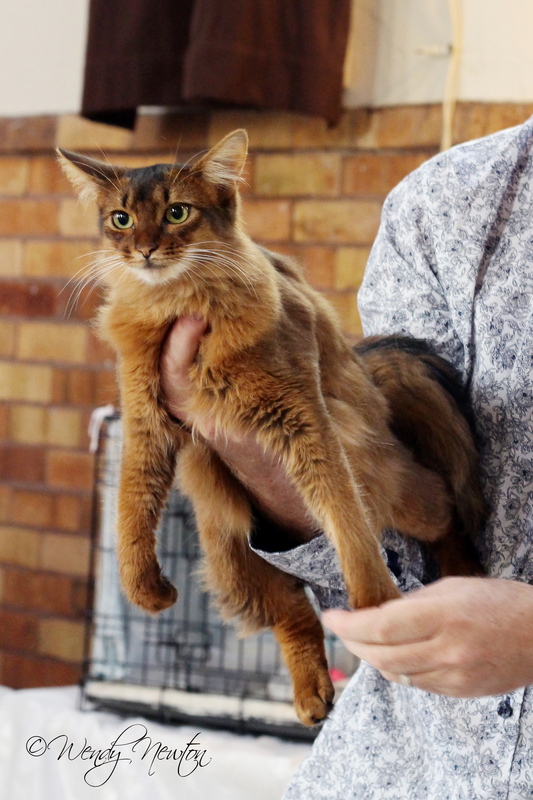 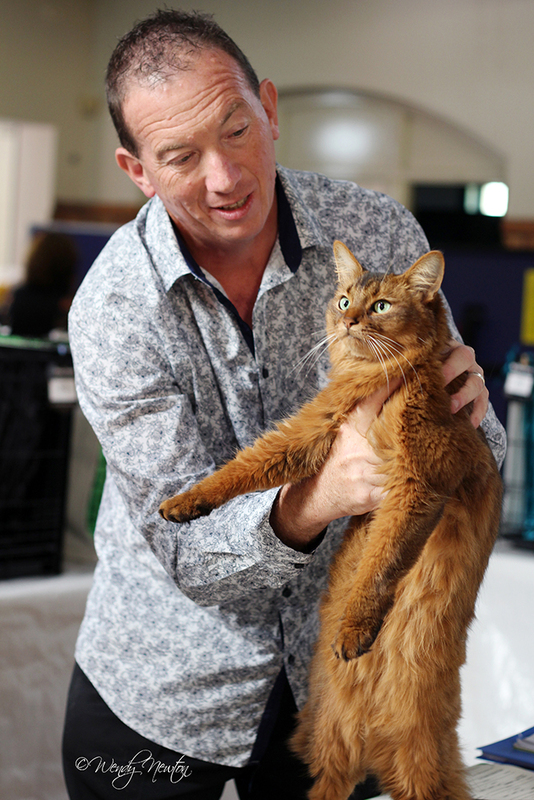 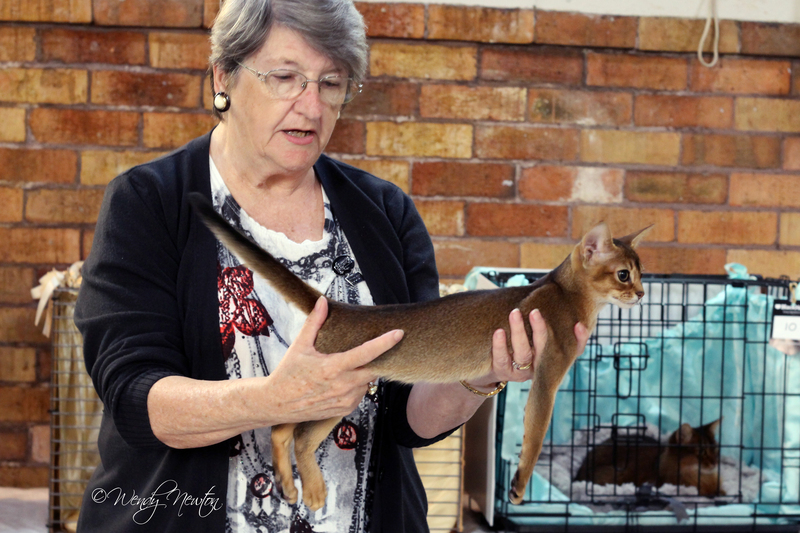 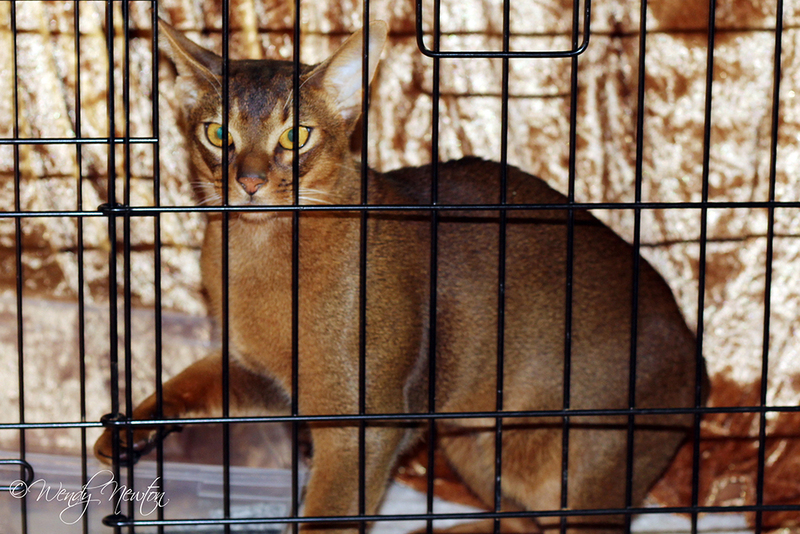 Some of these photos will also be published in the next issue of The Abyssinian Breeder magazine. 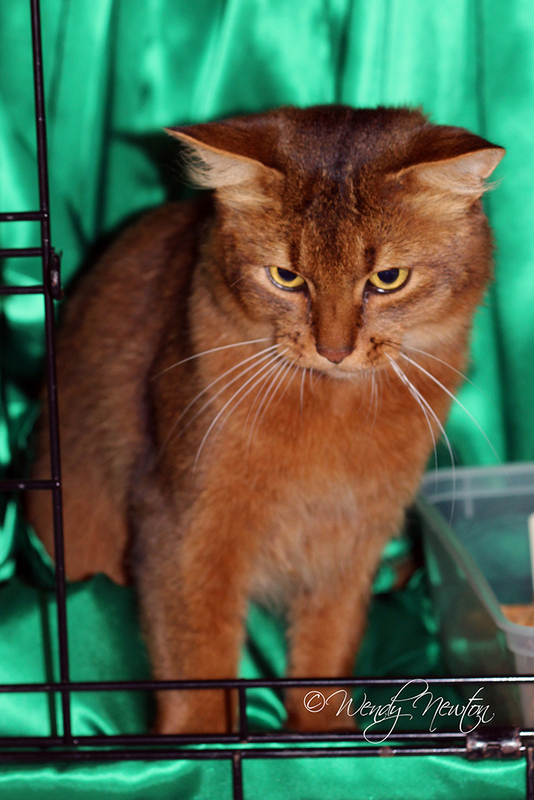 NOTE: T = Tawny, C = Cinnamon, B = Blue, F = Fawn; M = Male, F = female, N = neuter, S = spay; K = kitten, C = cat; Aby unless otherwise shown, $ = Somali. 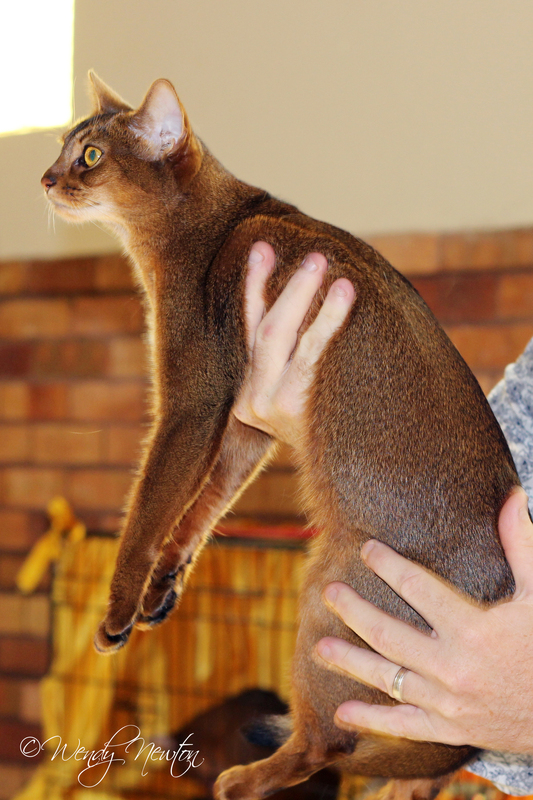 Click on any thumbnail to see the corresponding photo.